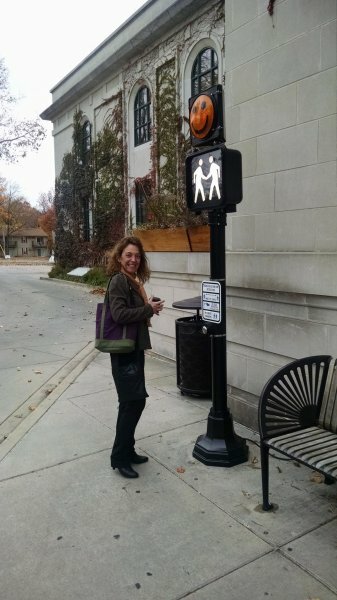 Stranger Reduction Zone was installed at the entrance to the Urbana Free Library on October 31st, 2014. It will remain on location for two years. 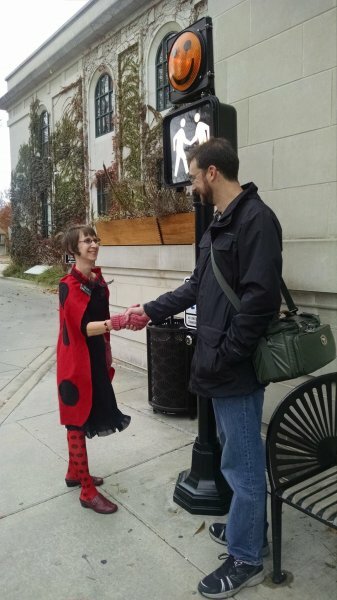 The Urbana Free Library is located at 210 West Green Street, Urbana, Illinois 61801. 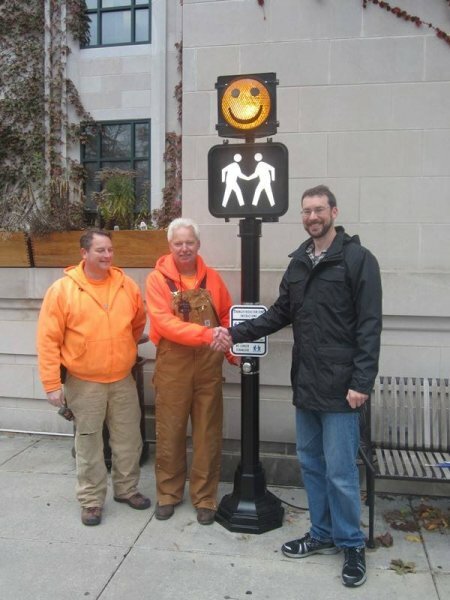 Special thanks to the Public Art League for making this happen.